With three years specialization in customer service, Thalia is the first face you see when you walk in to the clinic. As Front Office Assistant, her exceptional phone and people skills help each family and patient to feel welcome at Sensible Speech. 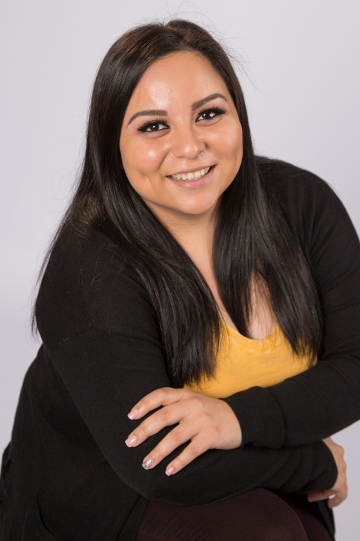 One of her most notable skills is that she is bi-lingual and takes pride in assisting Spanish speaking families.